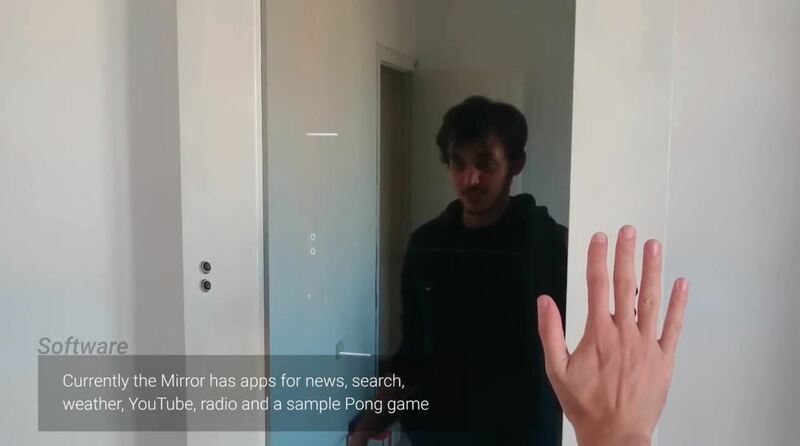 Since Max Braun's Medium post went viral back in January of 2016, smart mirrors have been appearing on tech blogs in all shapes and sizes. Some are technically sound, some incredibly easy, but all are visually compelling. However, we've never seen one with a fully functional operating system and gesture support—until now. 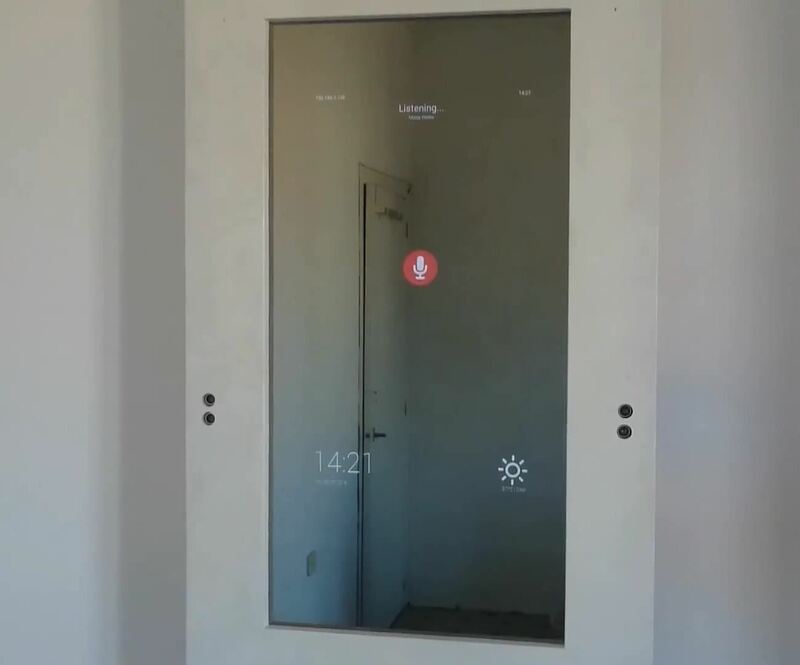 Joey Cumeras Khan, a Spanish software developer, posted the process of making his Interactive Smart Mirror and MirrorOS on Imgur back in November, and it got some serious attention. As if you needed another reason to spend too much time standing in front of your mirror in the morning. In a world obsessed with the information found on screens, a smart mirror is a great way to absorb information quickly while accomplishing other daily tasks, such as getting ready in the morning. Also, it's just really, really cool looking. All that's missing is FaceTime. While Cumeras Khan's operating system isn't ready for publication quite yet, he's working on building software that is developer-focused so apps can be easily created. For the entire step-by-step process of how this impressive piece of technology came to be, check out the original Imgur post.